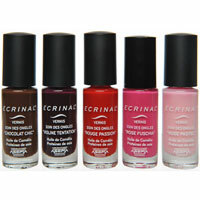 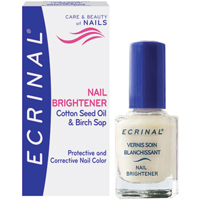 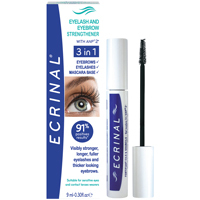 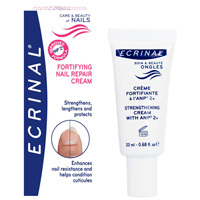 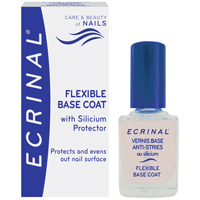 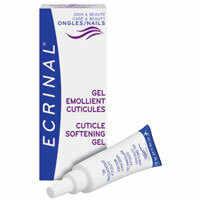 ECRINAL Flexible Basecoat: Fills ridges and makes irregular nail surface smooth, even and healthy looking. Promotes strength and prevents breakages. One coat gives a good-looking natural appearance or a bright porcelain look with 2 coats. 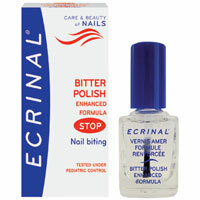 Improves the life of nail colours. 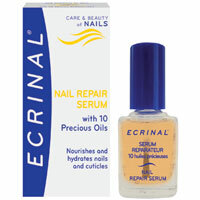 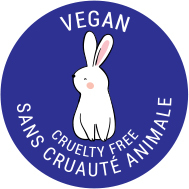 Apply one to two coats depending on the desired effect to thoroughly cleansed nails. 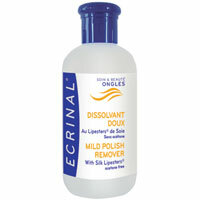 Allow it to dry. 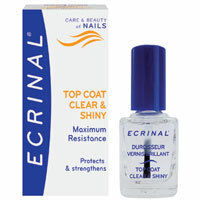 If you wish, you may then apply your Coloured ECRINAL® Polish or ECRINAL® Clear and Shiny Strengthening Topcoat.